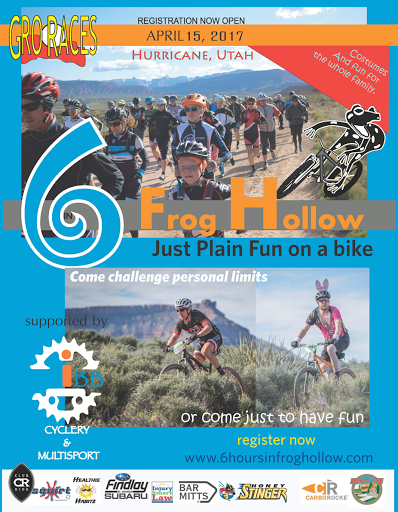 It's not too late to sign up for Frog Hollow 6 hours MTB race happening this Saturday April 15! We will be at the event supporting and participating. Early Packet pickup is at our shop Wednesday and Thursday 12-7pm. See you there!